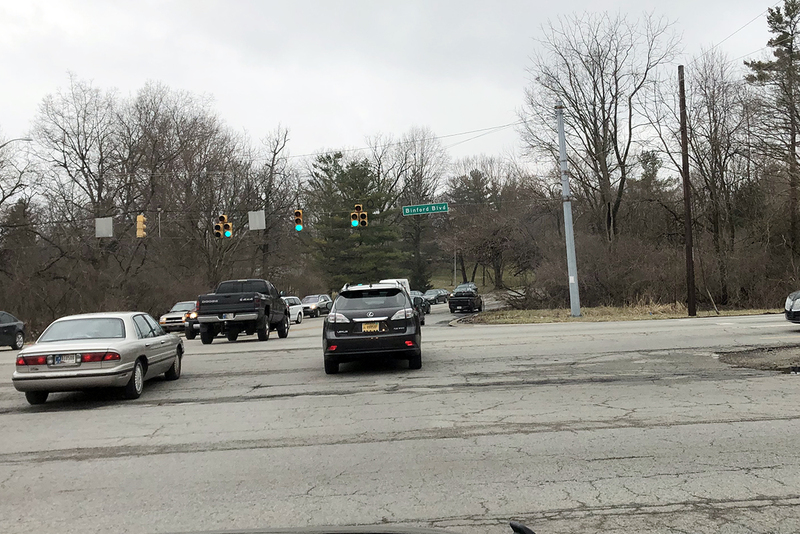 Binford Boulevard, a frequently traveled route for faculty and staff who live in Fishers, will be repaved at a cost of $5.5 million. The Indianapolis Department of Public Works plans to spend $5.5 million in order to patch potholes on Binford Boulevard, familiar route to many students and teachers if they live in Fishes or on the Northeast aide. According to information posted on The Indianapolis Star website, the Department of Public Works crew has filled 117,217 potholes so far this year and focusing on Binford will greatly help students. “It will be nice being able to drive without worrying about getting a flat tire from hitting a big pothole,” Welch said. These improvements might be taking money from the city but it is saving a lot for drivers on Binford. “These potholes have been a real hazard for me and other drivers because of the danger of swerving to avoid them,” Welch said. He’s hoping that the fixes near his home will be made soon so he can drive at ease. “There have been some bad ones that I thought would’ve given me a flat but I have been lucky enough to avoid that.” Welch said.